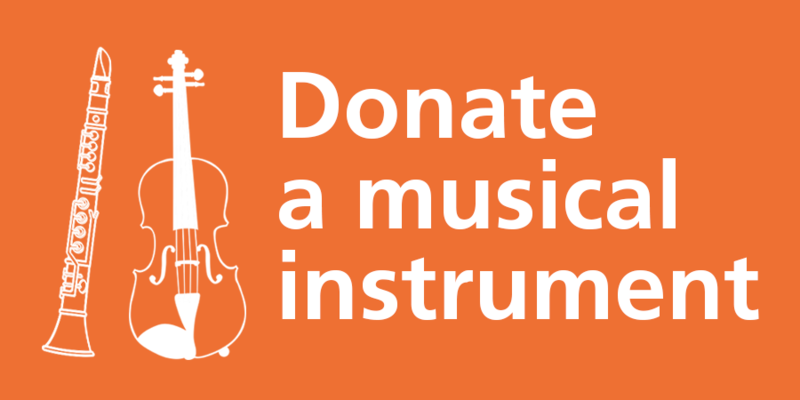 Julian Lloyd Webber is the Chair of Sistema England. Professor Lloyd Webber is the Principal of Birmingham Conservatoire. 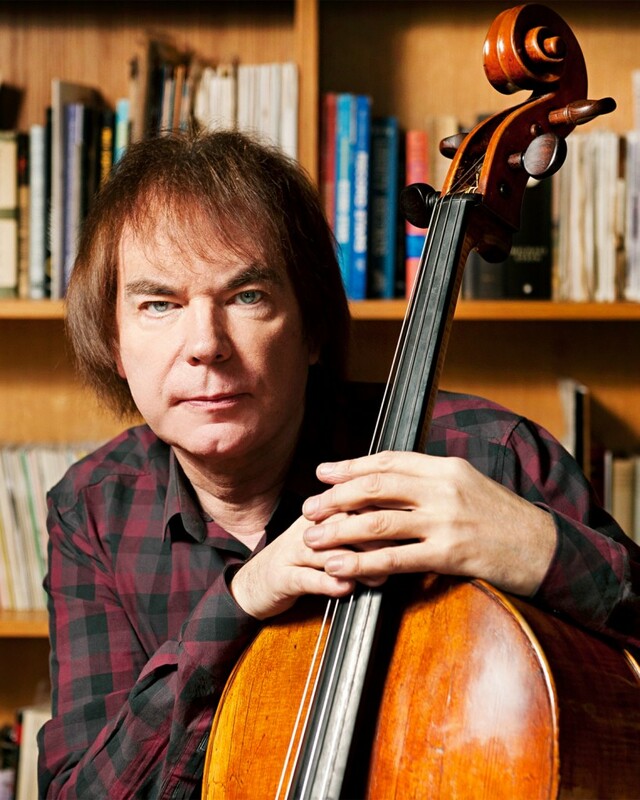 Widely regarded as one of the finest musicians of his generation and described by Strad magazine as ‘the doyen of British cellists’, Julian Lloyd Webber has enjoyed one of the most creative and successful careers in classical music today. As founder of the British Government’s In Harmony programme and the Chair of Sistema England, he continues to promote personal and community development in some of England’s most deprived areas. He was elected Fellow of the Royal College of Music in 1994 and – in recognition of his lifelong devotion to the music of Elgar – he was elected President of the Elgar Society in 2009. Julian is married to fellow cellist Jiaxin Cheng. He was the London Underground’s first official busker and he was the only classical musician chosen to perform at the Closing Ceremony of Olympics 2012. In April 2014 Julian received the Incorporated Society of Musician‘s annual Distinguished Musician Award.